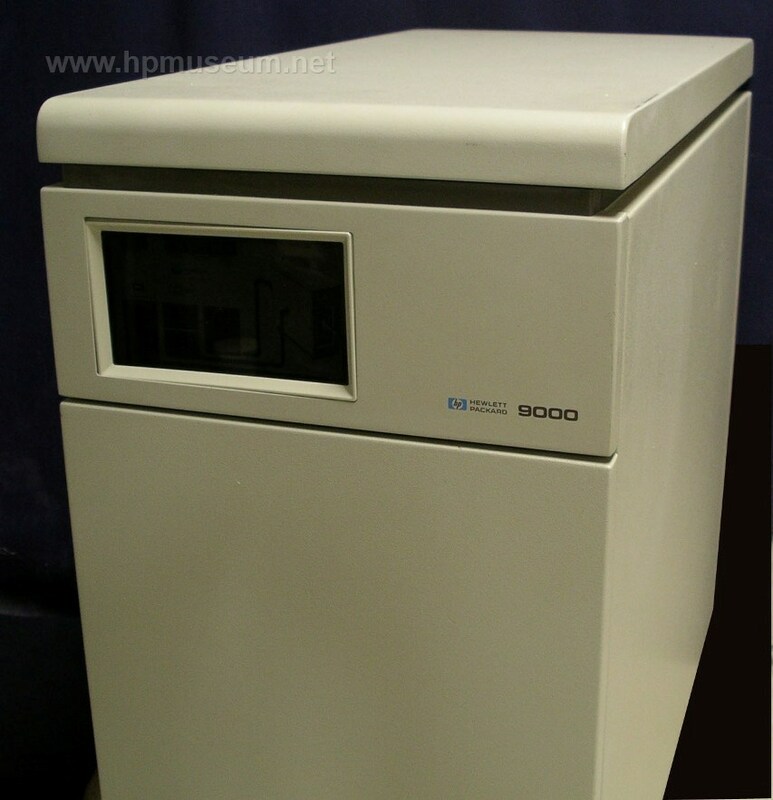 The 9040 was the "mini-cabinet" model in the 500 Series. 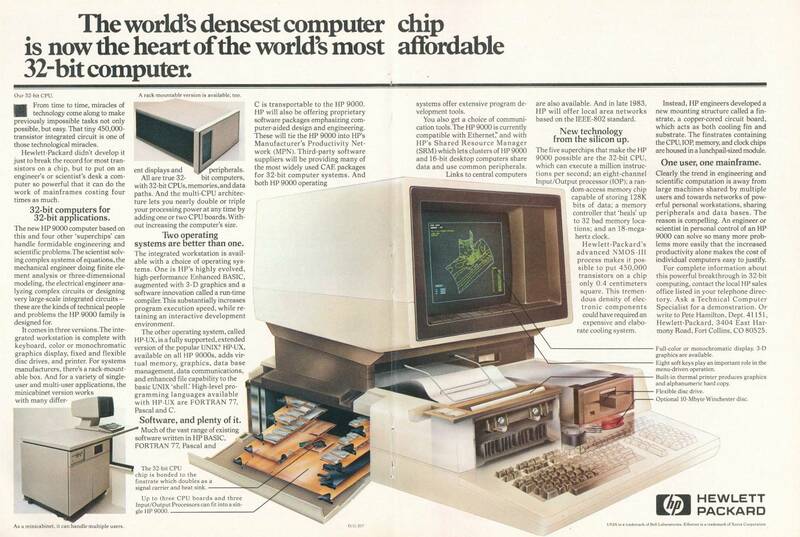 This computer had the same features as the 9030 and was mounted in a rolling pedestal similar to the 7912/14 tape-disc drives. 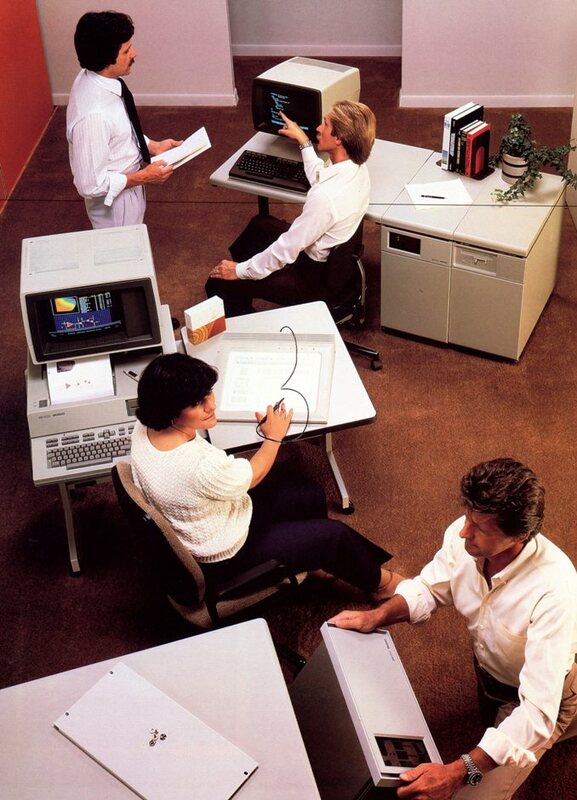 The 9040 was obsoleted in August of 1985, having been replaced by the 9050. The single 540 held at the museum as of 2013 was not functioning due to a defective power supply. The system control board also had corrosion damage from battery leakage.